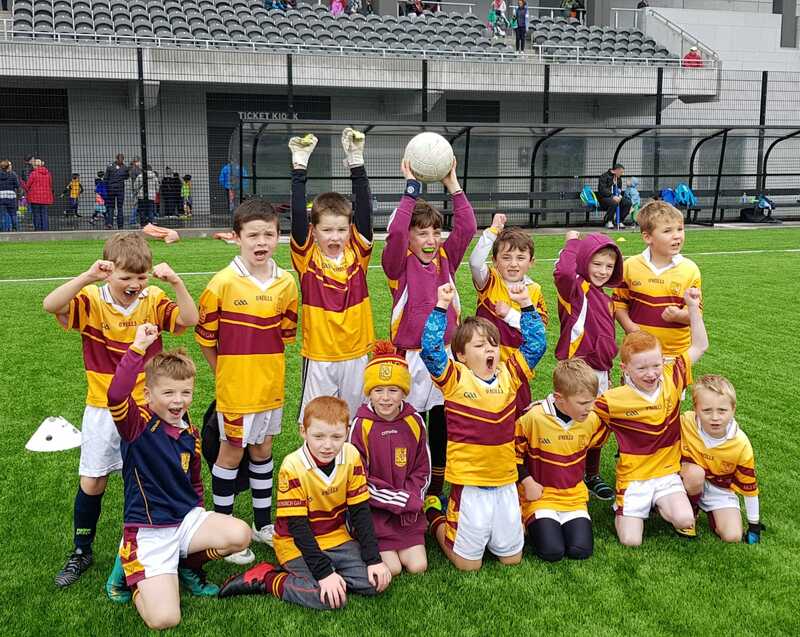 The U7s played in a blitz at Pairc UiChaoimh this afternoon. Given the conditions, thankfully the all weather pitch lived up to its name! Thanks to all who turned out.